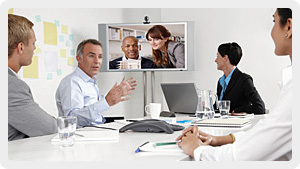 Meetings can be performed across North America via Skype. It is a free application that integrates phone and webcam, think of it as a conference call with video. White Eagle Records takes advantage of this software tool to enable an upclose personal feel to the mediation services being provided. 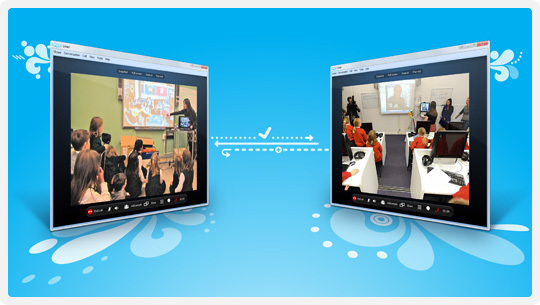 A click away conference linking far away people through video!